A costly on-demand helicopter ride service will be available at this month’s Sundance Film Festival in Utah, thanks to a partnership between Uber and Airbus. 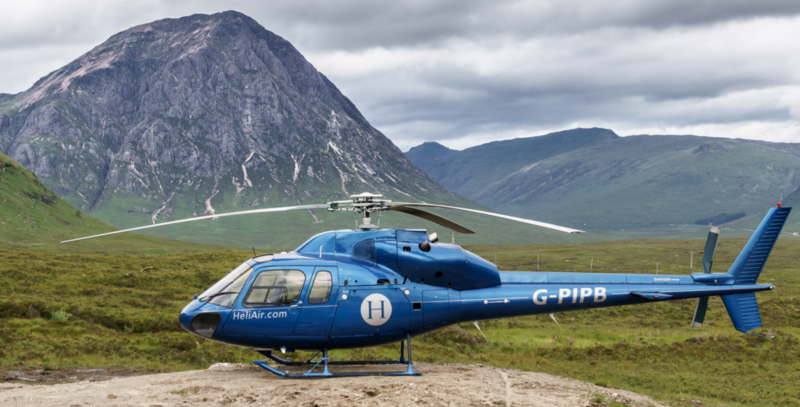 The helicopter ride service will serve as a trial, in order to see if it is a viable business move in the future. While details on the project remain murky, we do know that European aerospace giant Airbus will be providing the choppers for Uber, an important thing to note if the trial eventually turns into a permanent service option. In past trials, the helicopter rides have cost anywhere from several hundred bucks to upwards of $3,000 a pop, so needless to say, this service isn’t for everyone. Car rides to and from the helipad will be provided by a Utah-based company called Air Resources.